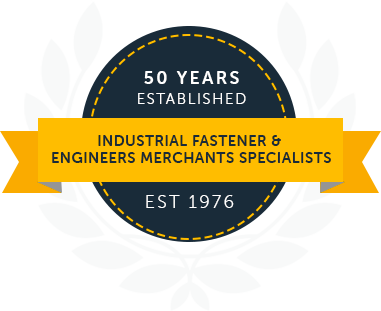 Brocol has been established for over 50 years as industrial fastener and engineers merchants specialists. In that time we have encountered virtually every conceivable engineering requirement and have the staff with the knowledge and ability to help and advise you to find the solutions you require. We are very competitive in a wide range of fastenings and tooling, offering a friendly and fast reliable service. We have a considerable customer base covering all types of businesses. These include general engineering, machine tool builders, aerospace industry, food industry and the motor trade. Our highest priority is quality in all aspects of the work we do. Copyright © 2018 Brocol Engineers Supplies Ltd - All rights reserved.